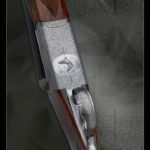 Double barreled „Anson and Deeley“ type, as for all other models each component is made from special steel solid blocks. In these guns hammer and firing pin are integrated. 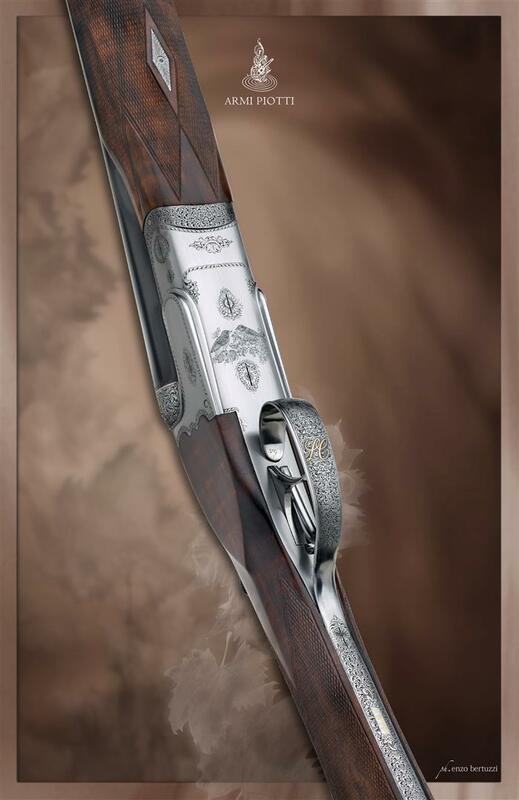 This structure provides a lower weight to the gun. 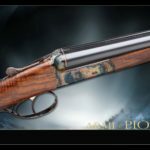 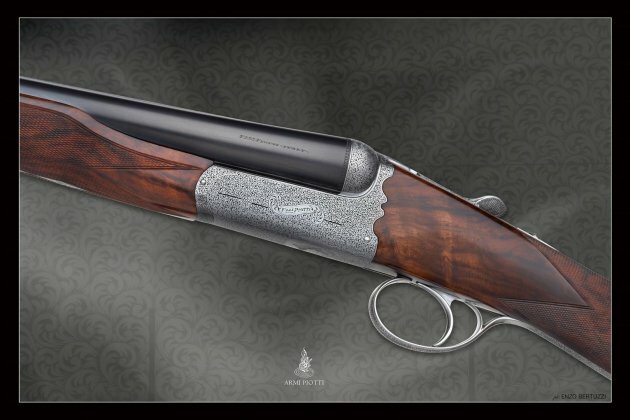 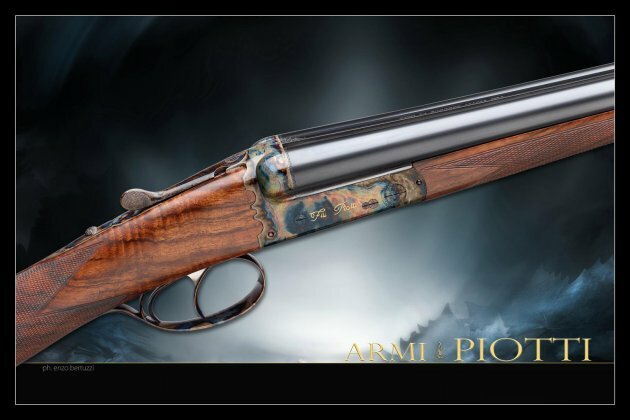 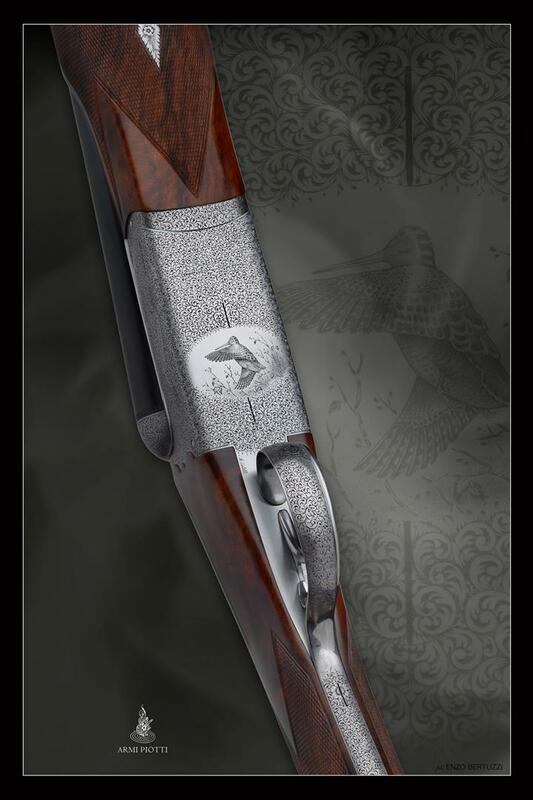 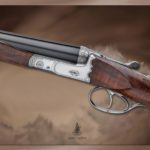 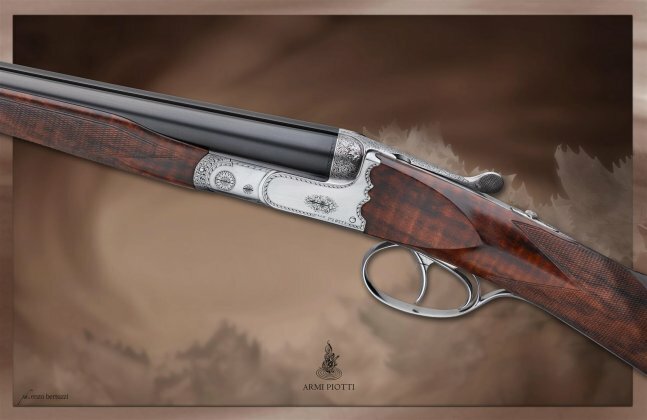 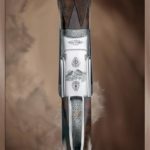 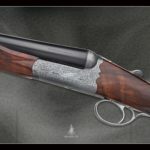 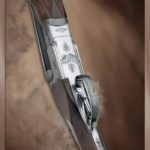 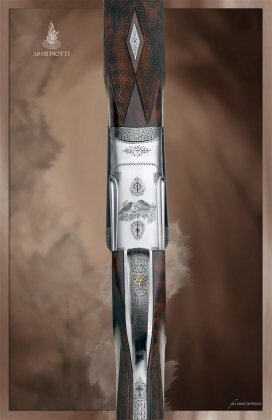 All the models have double trigger, english style stock and forend, and is meticulous finished by hand.